 If you have found a bug in our application, please send us a message at support(a)golfgamebook.com. Please add detailed information of the issue (what happened, what where you doing when it happened, did the issue occur multiple times or just once, was the issue fixed after restarting Application). This information helps us to understand the issue even more and helps us to fix it as fast as we can. What to do if I have forgotten my username? How to add a played game? How do I remove a round? What are join codes and view codes? And how to use them?